Located in the community park Posse Grounds, this bike skills park provides a great opportunity to test out the red dirt before heading out on the forest trails. The park is open seven days a week during daylight and is free to the public. The park has a large pump track, a flow trail, a tech flow trail, an amazing dual solemn track and a tot loop for the little ones. 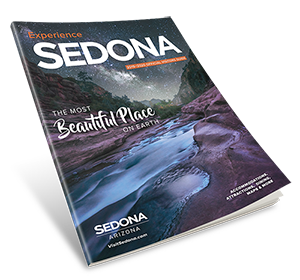 Operated by the City of Sedona Department of Parks and Recreation.